Operam specialise in the business processes associated to the management and collaborative production of information (aka BIM) during the delivery and operational phase of built assets. 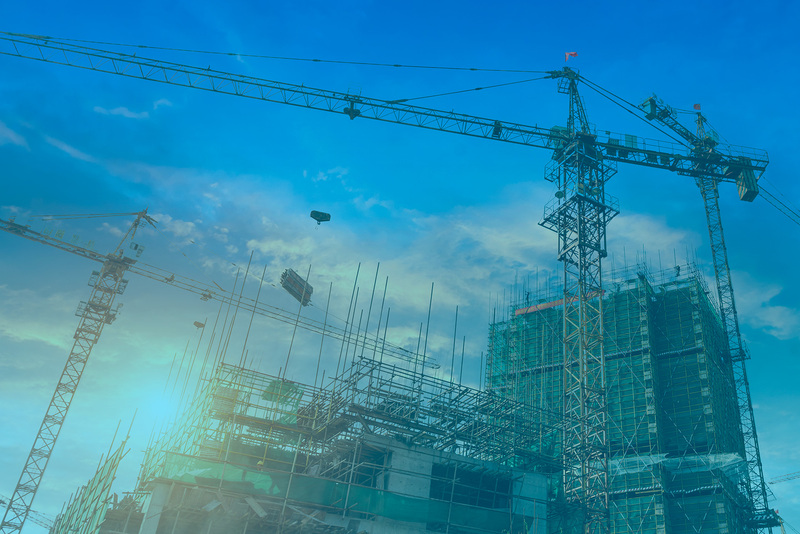 We provide a range of specialist products and ISO 19650 advisory services to organisations across the built environment in support of their digital transformation. Helping our customers to achieve their business goals for the management of information and establish a culture of innovation, learning and continuous improvement. Using our Digital Transformation Framework, we help customers to navigate their journey towards sustained success. Whilst our online learning solution, Operam Academy, supports individuals on their learning journey. Operam was founded in 2012 by Paul Shillcock in response to a growing need for practical advice and education on the development and implementation of information management processes within a business context. The word Operam (latin for ‘working together’) reflects our primary focus, which is to build better teams and minimise wasteful activities. This philosophy is embedded within our DNA and in everything we do. Since the inception in 2012, it has been Paul’s vision and passion that has seen the team grow; allowing Operam to further his goal in developing value adding services and products, including ISO 19650 advisory and education. 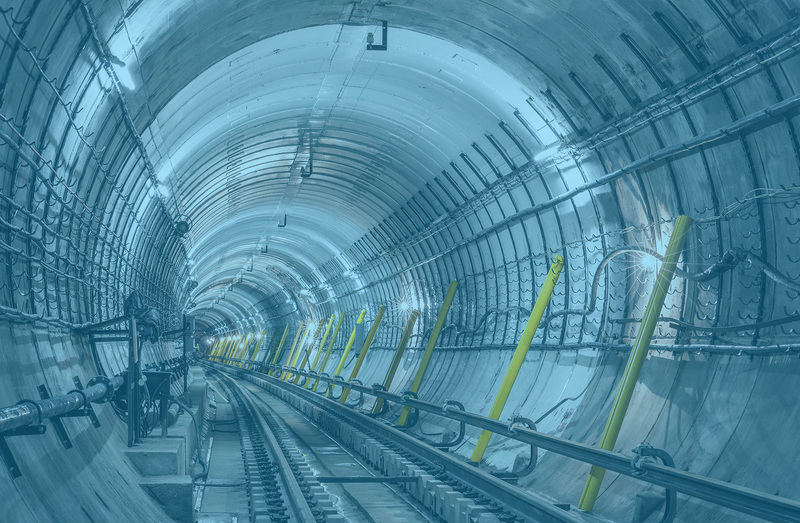 As a state body responsible for delivering a multi-billion Euro metro project, Operam’s advice and guidance has helped us to take a more strategic view of what information we need, how we procure it and what outcomes we aim to achieve with it. We invest a significant amount of time engaging with industry leaders, national governments and the academic community. This ensures our advisory services and learning materials are aligned with the latest industry thinking and developments. 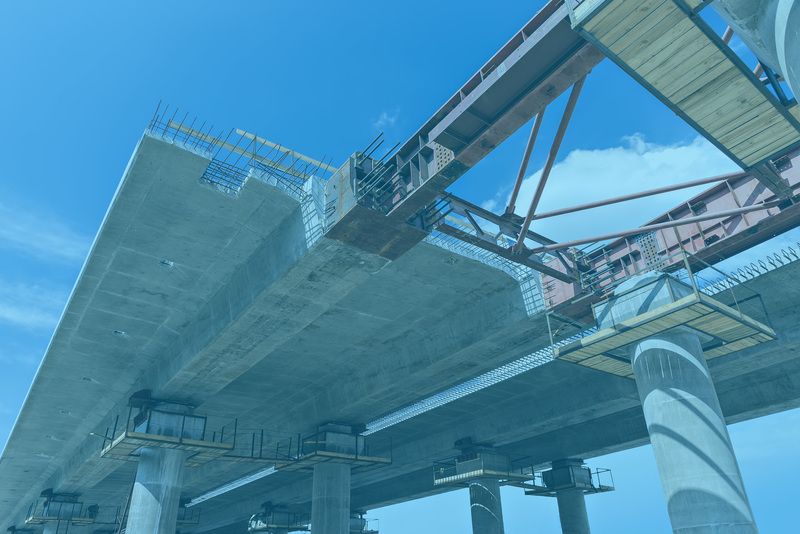 We are actively involved in the writing, testing and implementation of many of the national and international standards that define best practice in the management of information when using BIM. This enables us to help advise our clients better on how to interpret and embed them within their organisation in a real-world context, within our ISO 19650 advisory services. We have deep industry knowledge and the broadest range of experience through our work with leading asset owners, construction clients and delivery teams. This ensures that all our customers receive practical and meaningful insights from our learning materials. We specialise in the upstream management activities which provide the right commercial and collaborative environment to achieve real business outcomes, irrespective of what enabling technologies may be adopted.